We’re reviving craft in rural Japan through fashion. Factelier is an online fashion brand that sells clothes from Japanese factories direct to consumers, cutting out the middleman. 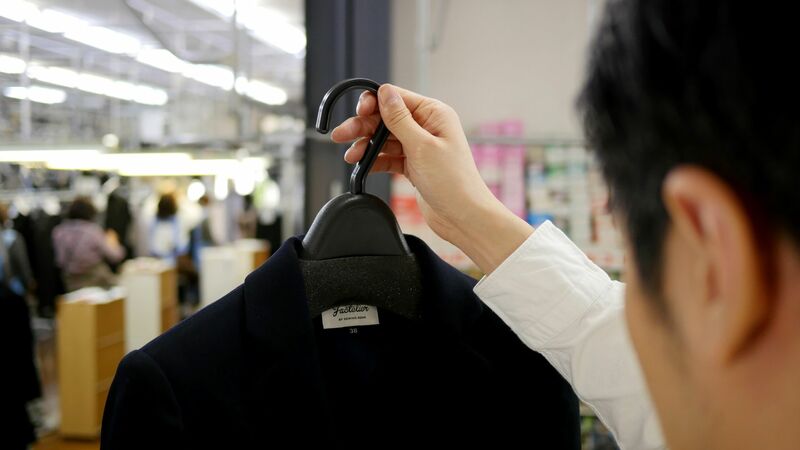 Our dream is to create world-class brands made in Japan, and build a sustainable and profitable link between these local artisans and consumers around the world. 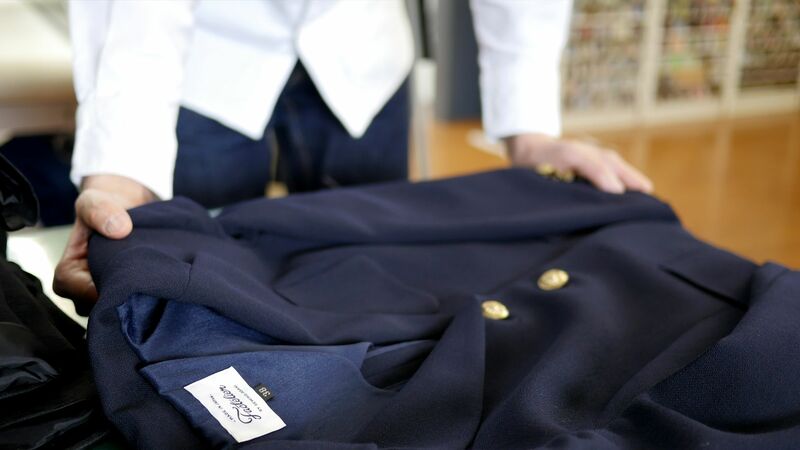 By allowing us to step in to manage the design, sales, and marketing of their clothing, these remote factories are given the opportunity to showcase their artisan creations on a global platform, whilst protecting their margins from opportunistic wholesalers. Unique to the industry, factories themselves decide on the final retail price of their items, and Factelier splits profits equally with them. Meanwhile, consumers have a chance to access luxury clothing & accessories at a much more affordable price. This profitable loop between craftsmen and consumers is built on the quality and workmanship of each factory, and every item sold through Factelier cherishes this by bearing the supplier’s name. Create a culture that respects the work of artisans and connects their craft directly to consumers. 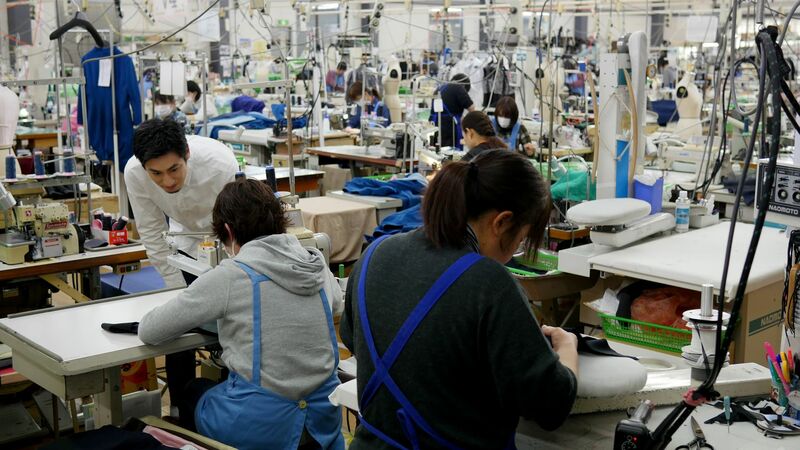 In recent years, the rate of clothing products made in Japan has dropped by a whopping 45% compared to 1990. There are many reasons behind this decline, but the emergence of a low-budget fashion market and the strong yen have definitely had an impact. As a result, the industry is seeing layoffs of highly skilled workers, and many factories are even closing. We felt we needed to take action to revive Japanese craftsmanship and create a world-class brand in the process. 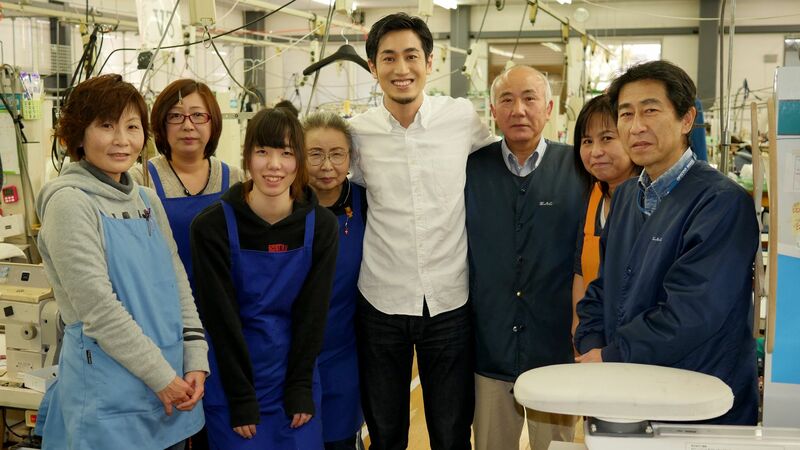 Our efforts have already enabled our partner factories to recruit dozens of young graduates - it is exciting to see the new generation taking pride in ‘Made in Japan’ craft again. Follow your heart, be passionate and proactive and act on an issue that’s close to you. Current problems can be solved even though it might seem difficult with existing businesses and solutions. Think carefully about your answer to the social problem and a create a new pathway for your solution to follow. Consider your work as a personal affair, and concentrate on your passion!